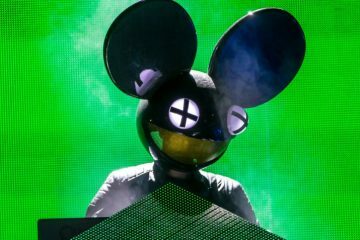 Deadmau5’s upcoming EP, may is the topic of the hour thanks to his reunion with Rob Swire for Monophobia. Today sees the announcement of a solid release date for the full package: July 13th. Level 1 includes the single itself, 3 remixes of the track, and additional remixes from ATTLAS, Rinzen and Latroit. Zimmerman has another original production called Nyquist for the EP, along with contributions from GTA and Getter. Get excited about the EP’s release next Thursday. Pre-Order it here.